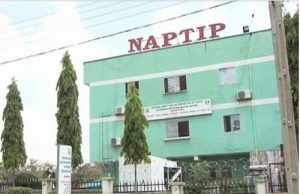 The National Agency for the Prohibition of Trafficking in Persons (NAPTIP) in collaboration with UK Aid, an NGO, officially launched the “Not for Sale” initiative in Abuja. 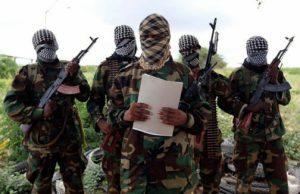 Robbers broke into a police station on Tuesday night as all officers on duty abandoned their post to watch a UEFA Champions League match at a nearby trading centre. 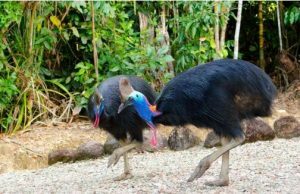 A slightly unpopular species of bird called Cassowary has been detained by the Police in Florida, U.S. after it killed its owner, 75-year-old Marvin Hajos. 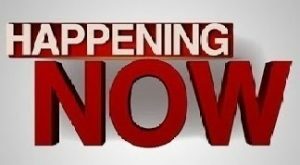 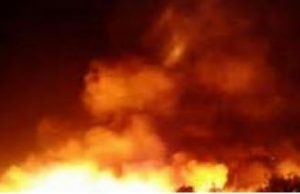 Fire has, Saturday, razed the last floor of a three-storey building at Sabon Gari in Fagge Local Government Area of Kano, the Kano State Fire Service has said. 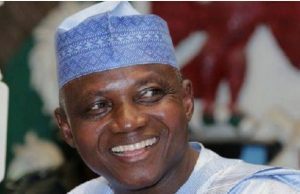 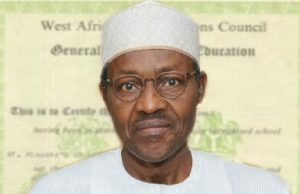 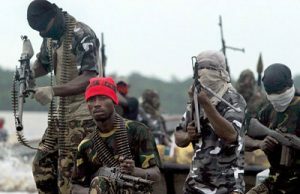 Presidential spokesperson, Garba Shehu has assured Nigerians that the Boko Haram terrorists who have been killing so many people in Nigeria will surrender in droves soon. 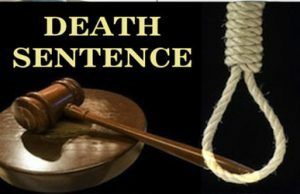 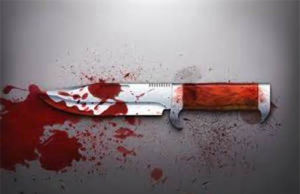 An Ebute Meta Magistrates’ Court in Lagos has ordered the remand of one Victor Sunday for allegedly beating his neighbour to death. 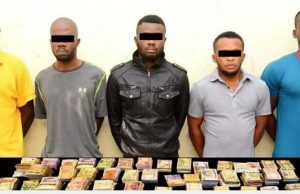 Five Nigerians have been arrested for allegedly robbing a bureau de change in Sharjah of Dh2.3 million, the police said on Sunday.